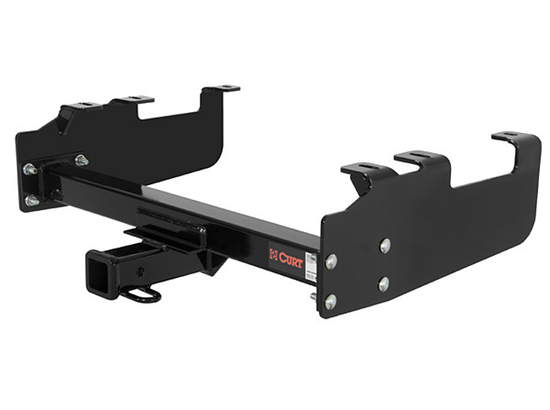 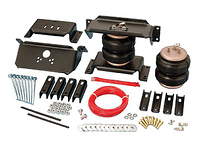 Tow up to 6000 lbs with this Curt 13099 Class 3 Ford F250 trailer hitch. 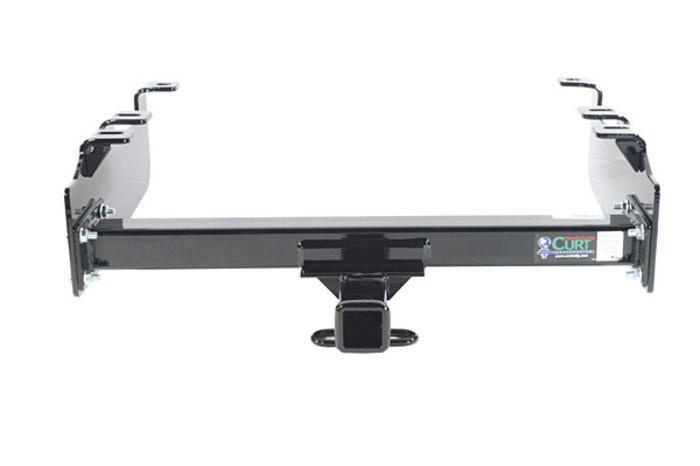 Custom made to fit the Ford F250 this hitch has a 2 inch square receiver-style opening to accept various ball mount heights. 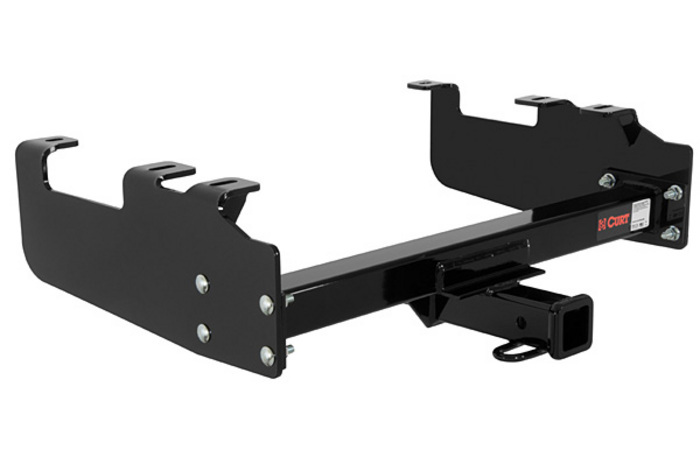 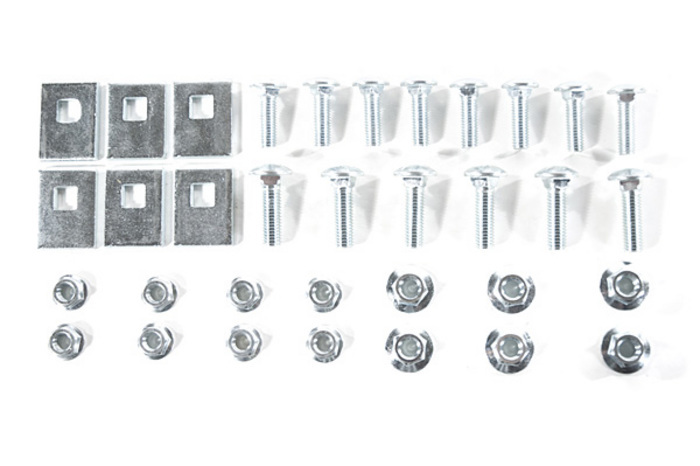 This trailer hitch includes all required mounting hardware. 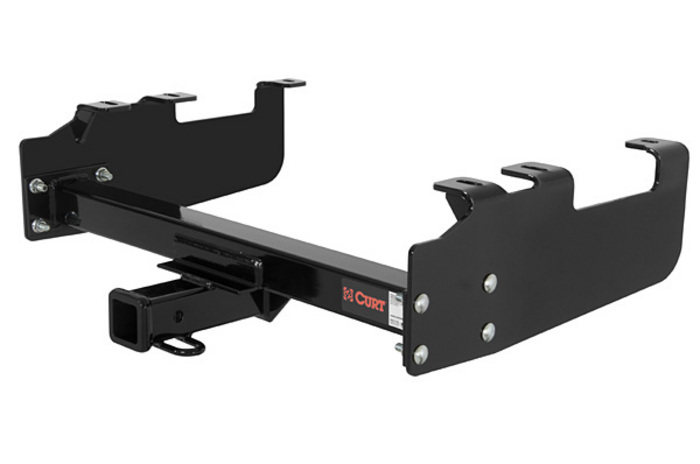 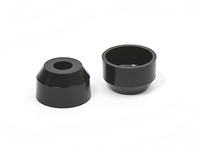 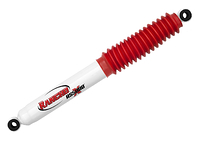 All Curt hitches are powder coated a high-gloss, smooth surface finish to resist rust and corrosion. 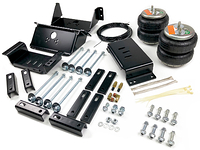 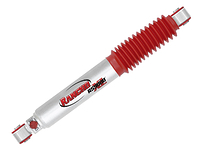 These are the most attractive and durable hitches on the market. 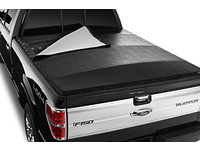 Backed by Curt MFG's limited lifetime warranty.